Each Tuesday we feature audio or video of an SR Contributor reading their work. Today we’re proud to feature a podcast by Kevin McLellan. 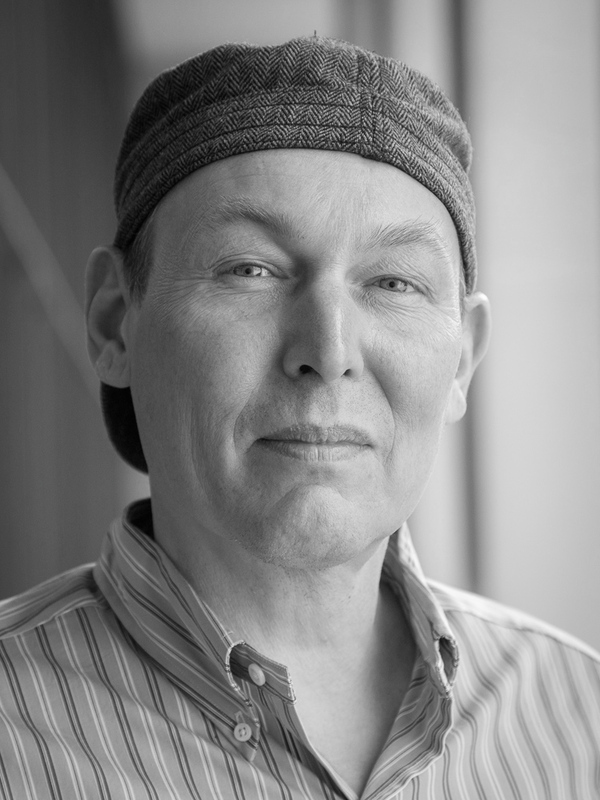 Kevin McLellan is the author of Tributary (Barrow Street, 2015), and the chapbooks Shoes on a Wire (Split Oak, 2015) runner-up for the 2012 Stephen Dunn Prize in Poetry and Round Trip (Seven Kitchens, 2010), a collaborative series of poems with numerous women poets. He has poems in journals including: American Letters & Commentary, Barrow Street, Colorado Review, Kenyon Review Online, Spoon River Poetry Review, Western Humanities Review, Witness, and numerous others. Kevin lives in Cambridge MA, and sometimes teaches poetry workshops at URI.